This post is going to be a bit different to what I usually write about, it is keeping in with the music theme however. 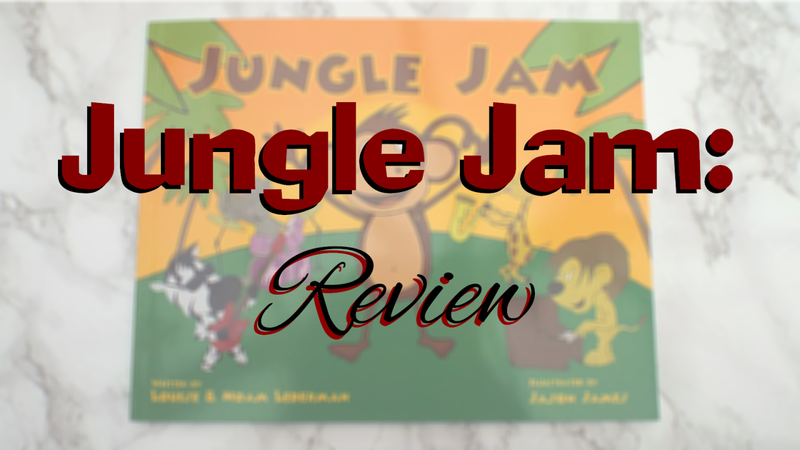 I have been asked to review a wonderful musical children's book, now I am not a mother and I'm not 3 years old so this did prove some difficulty. My logic was to read it to my mum and twelve year old sister, since we all love children it was pretty easy to decide how brilliant it was. I'm hoping that when I see my 4 year old cousin at Christmas that I can read it to him and he'll love it, no doubt about it. 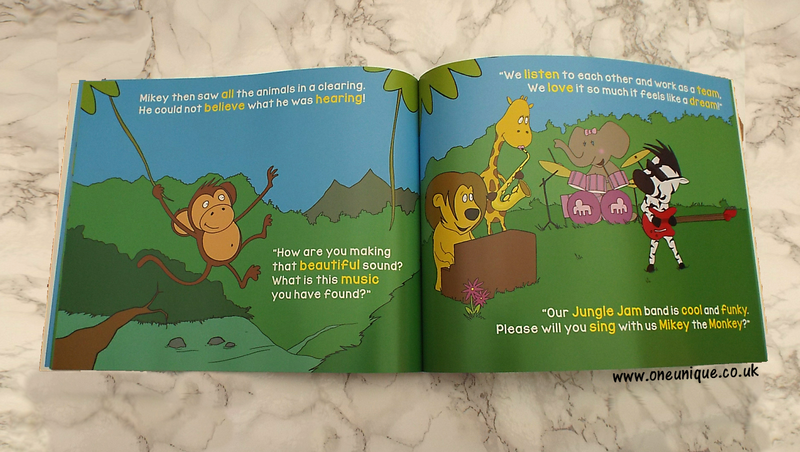 Jungle Jam is a book written by Louise and Noam Lederman for 0-4 year olds. 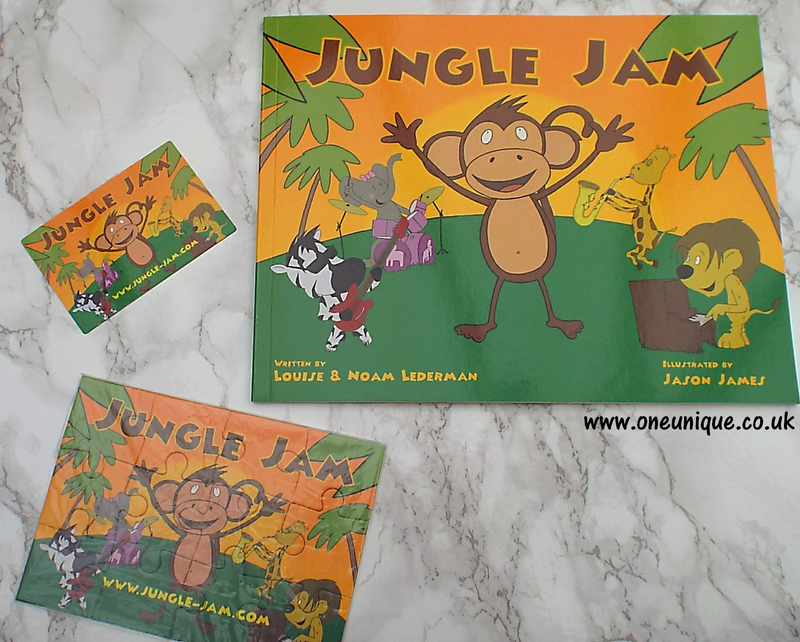 Jungle Jam is currently the first and only book that is released in a series that Louise and Noam are developing. The series will explore a variety of music genres, instruments and influences all over the world. 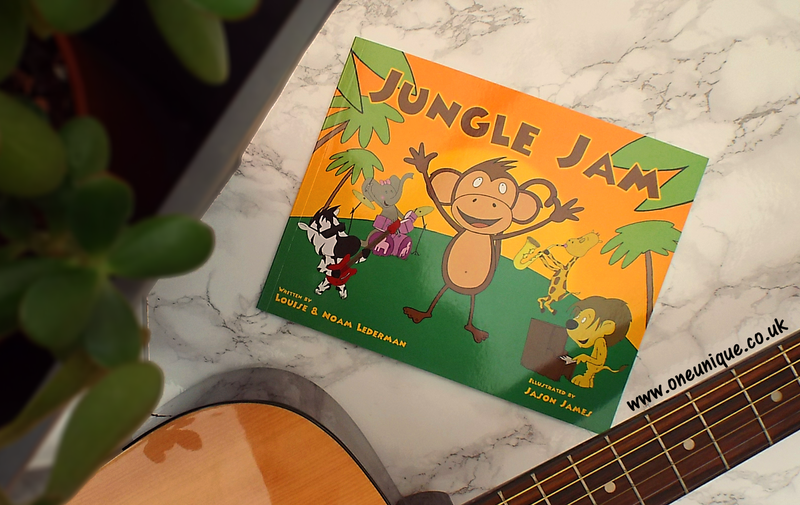 Not only does this book teach children different musical cultures, but it also teaches them lessons that they will need in their future lives including working together as a team, listening and respecting others and setting goals whilst keeping self discipline. 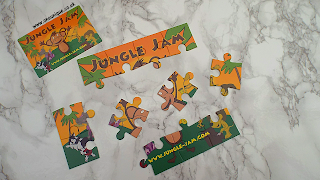 This husband and wife have been working on Jungle Jam and the rest of the series for a while - six years ago to be exact, when their first child was born. 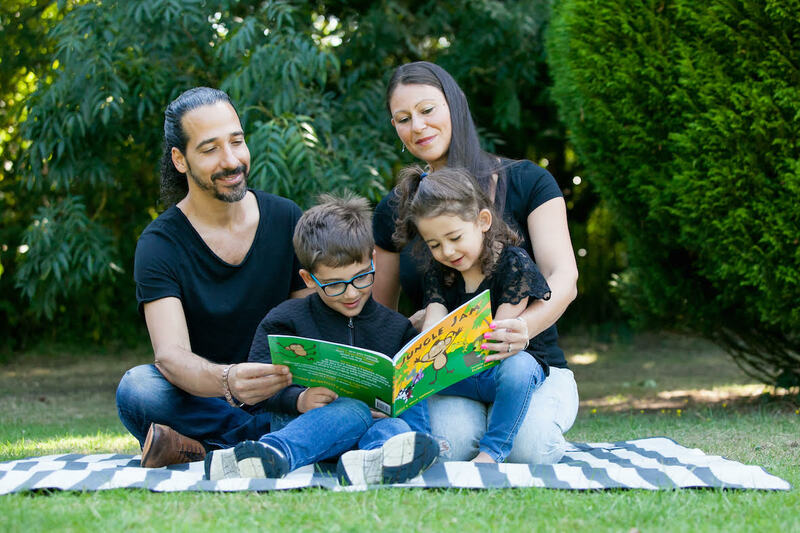 Noam is an educator, musician and published author, he is the co-founder of VVinner Music and also the Principal for the Academy of Rock Music Schools in Asia. Working in marketing, PR and events for charities, education companies and events companies, Louise has always loved writing and so becoming a mother spurred her on to fulfil her dream. This educational book is made for fun sing-a-longs with the children. It's a great book for if you're a musical family and want to introduce your kids to some fun key instruments. Alongside this musical theme, there is a lovely moral to the story, that you need to work with others to achieve your dreams. When the book arrived, I was thrilled to find a small jigsaw puzzle and a magnet. I know...a 15 year old girl getting excited over a jigsaw and a magnet! It was such a lovely touch, I'm sure any child would be ecstatic to get that through the post, like I was, hehe! My first impressions of the book were great! The front cover was really fun and vibrant, the illustrator (Jason James) did an awesome job. All these characters look very friendly, I'd love to com across them in the jungle. Mikey the Monkey steals the show with his journey to find fame and fortune whilst meeting some new musical friends on the way. It's such a fun book to read, even if you haven't got kids to read it too, haha! I am really impressed with this book and I'm 100% sure that any child would love it, if you would like to purchase it would cost you £5.99.It's available to buy off of Amazon now, just click here. 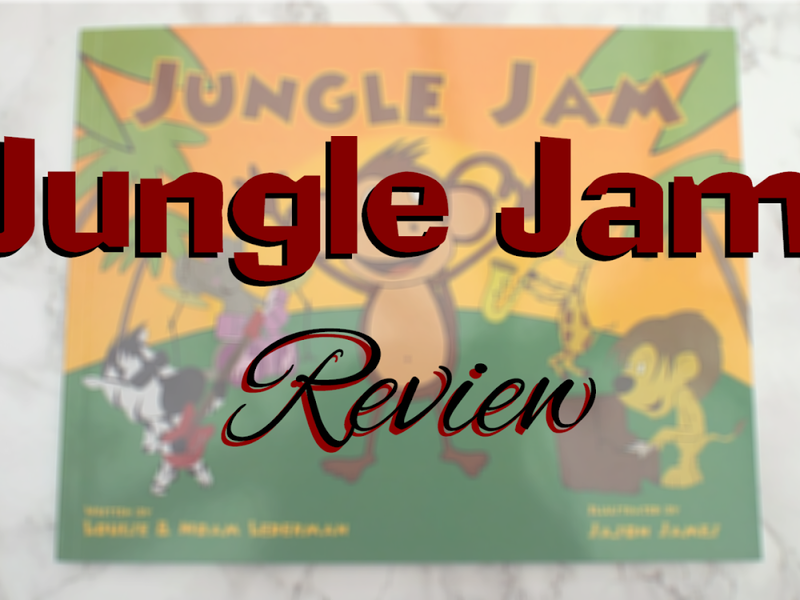 If you have any enquiries about this book, please email junglejam2016@gmail.com A big thank you to Brighter Directions, Louise and Noam Lederman! These products were sent to me, courtesy of Jungle Jam, for reviewing purposes.